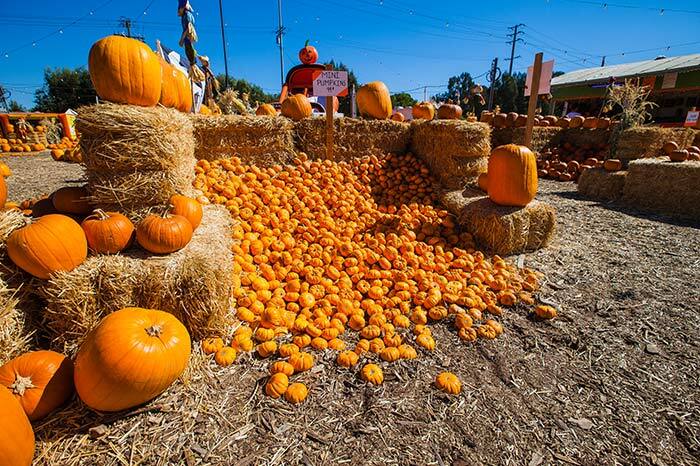 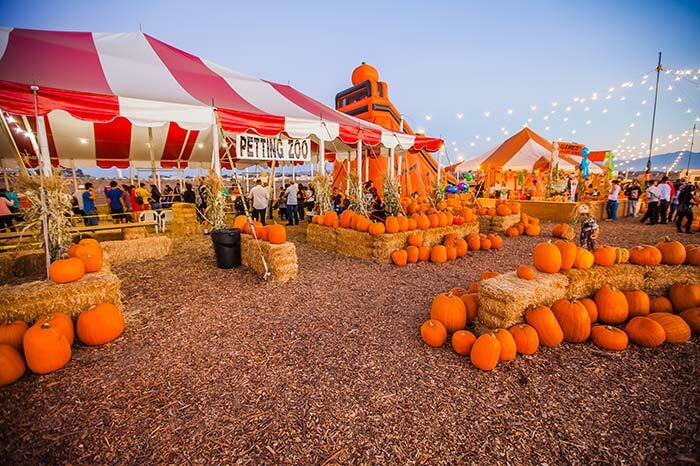 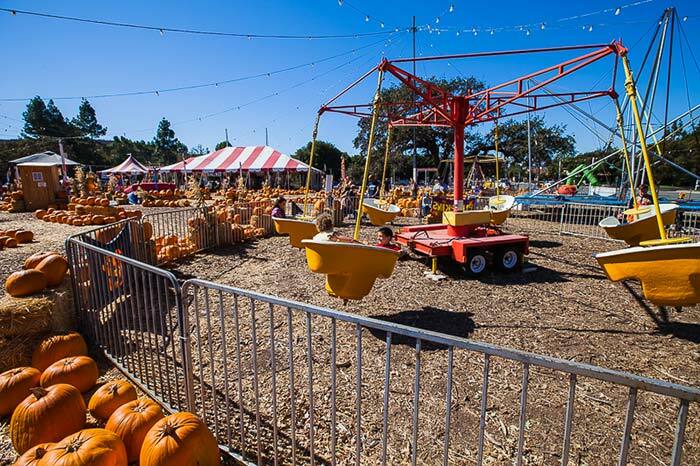 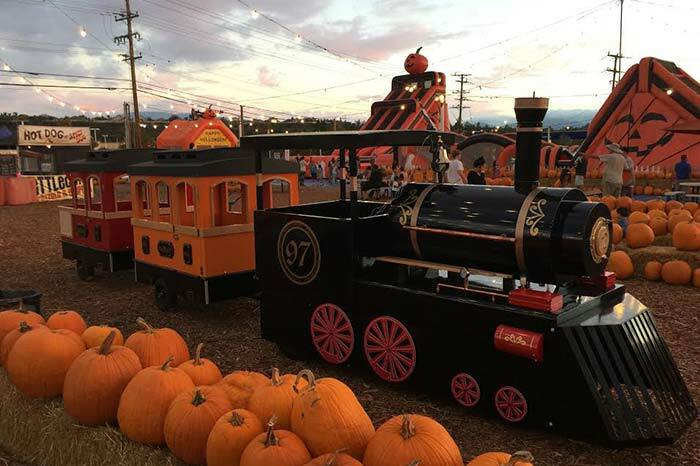 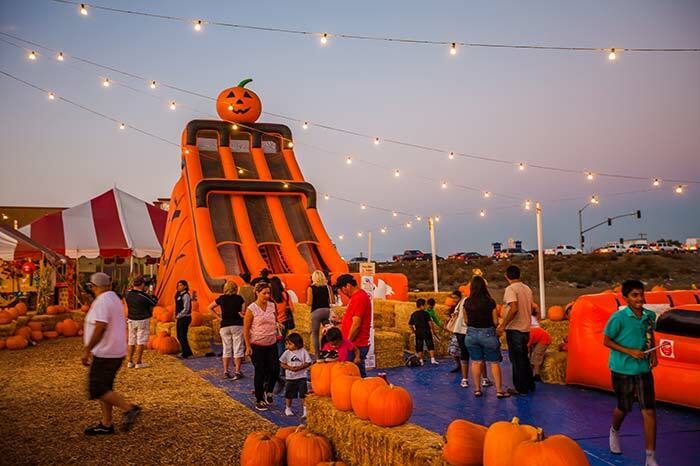 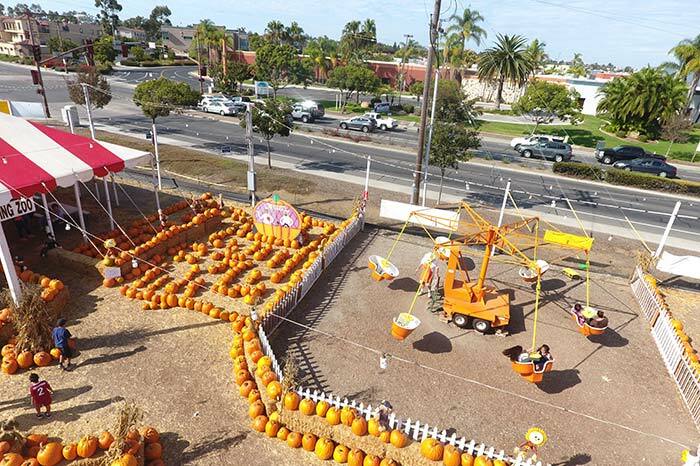 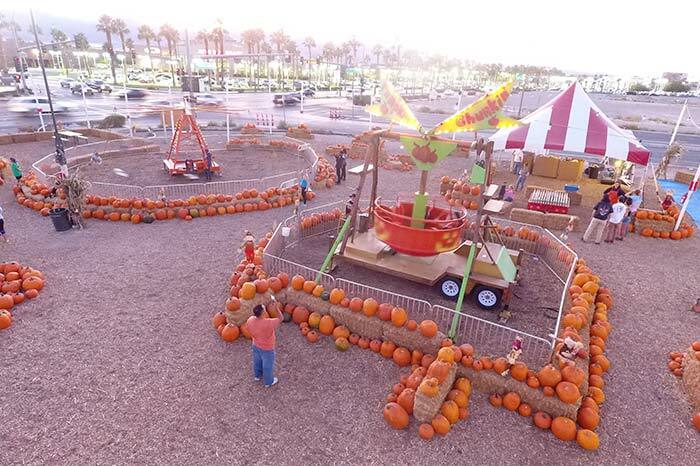 Our Pumpkin Patches are designed to be a fun, safe, family experience. 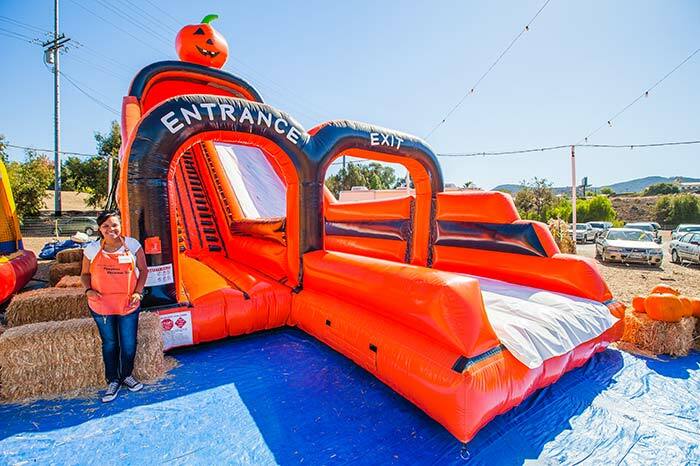 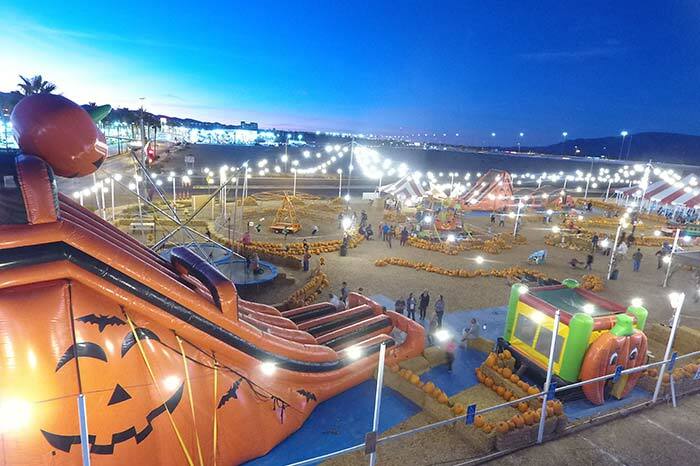 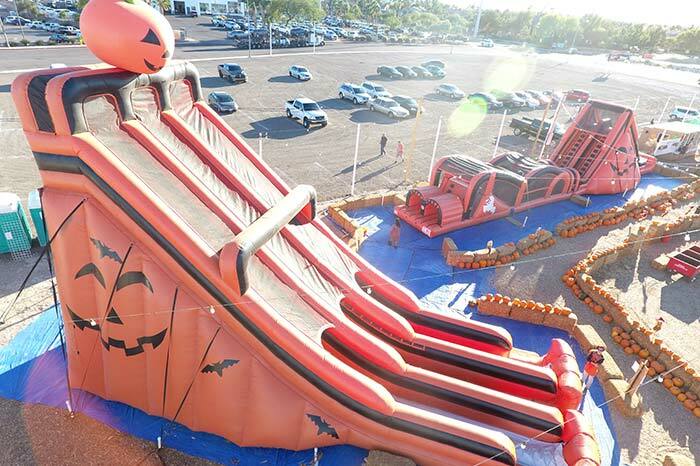 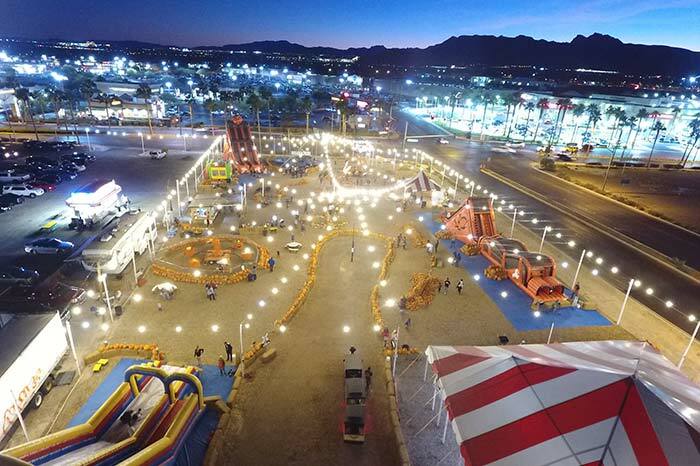 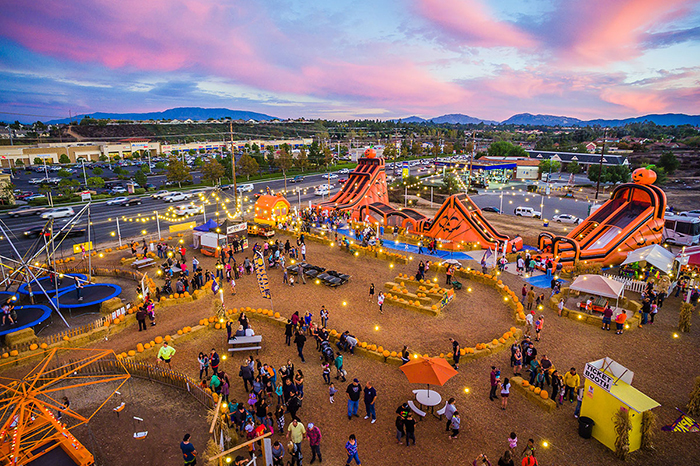 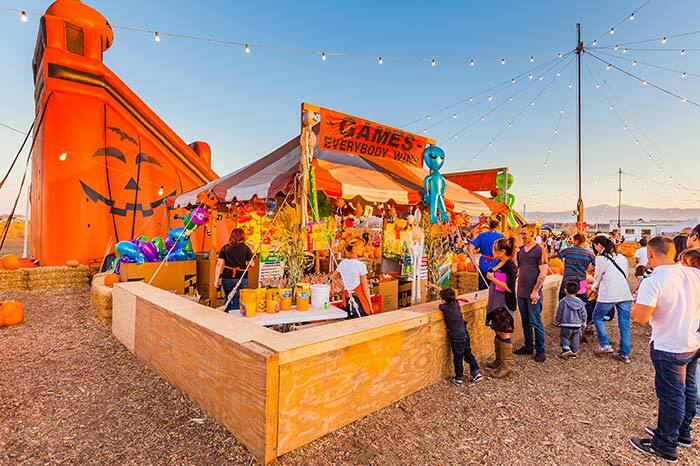 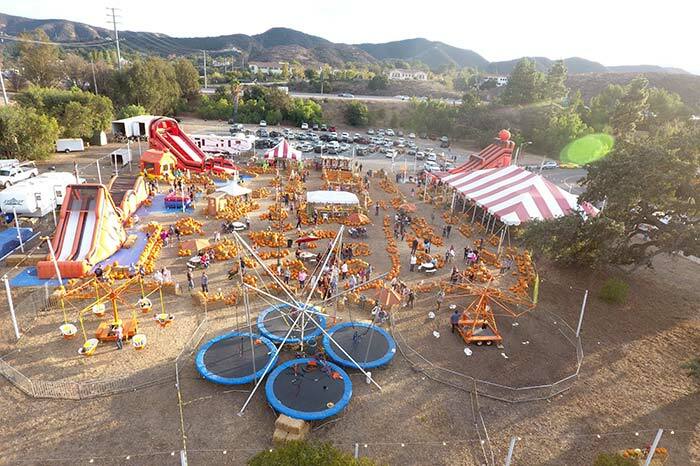 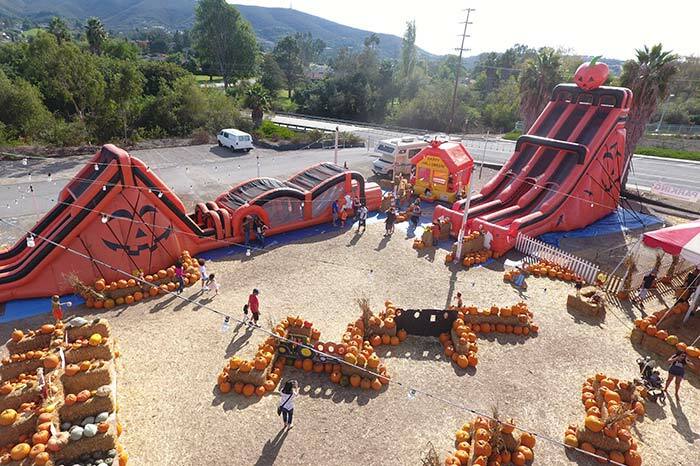 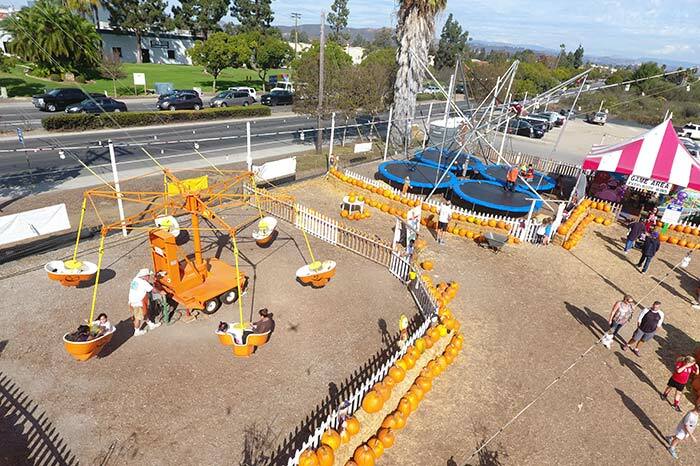 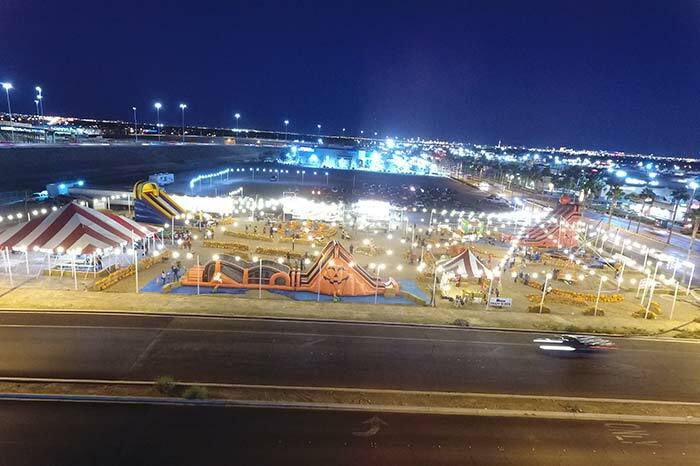 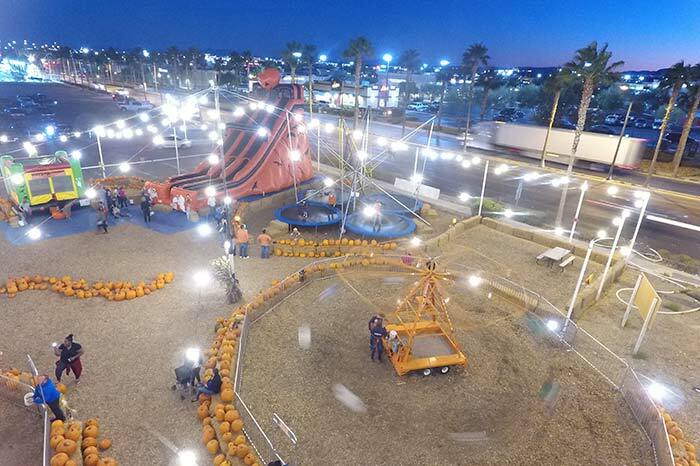 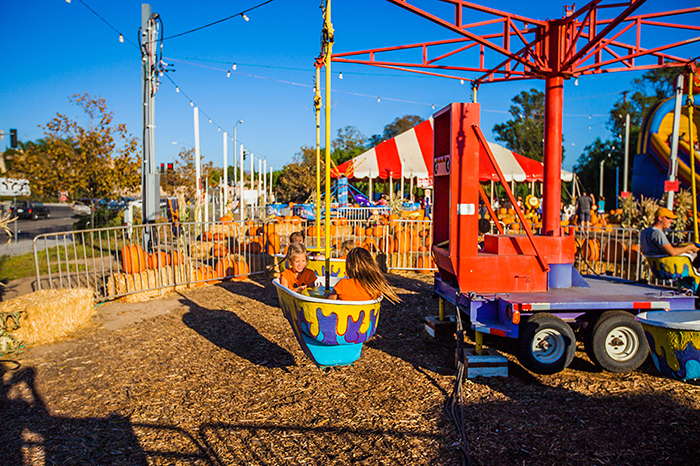 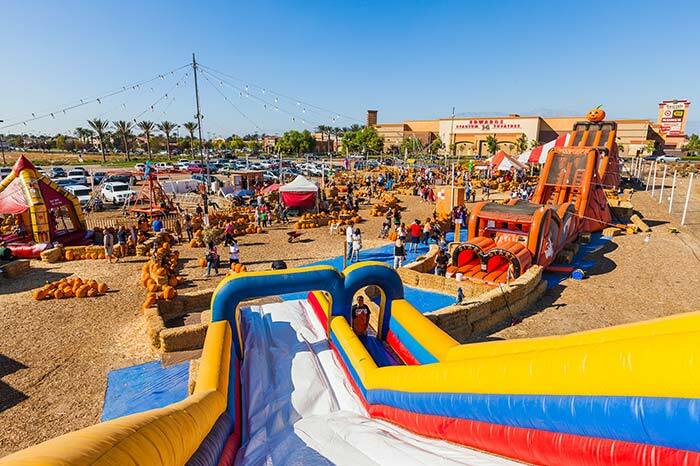 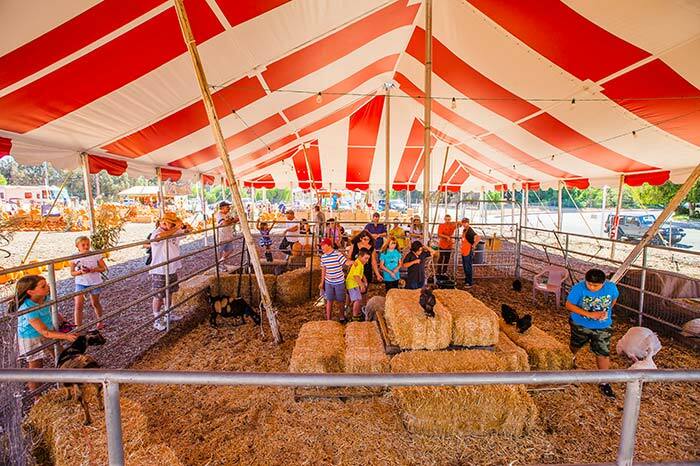 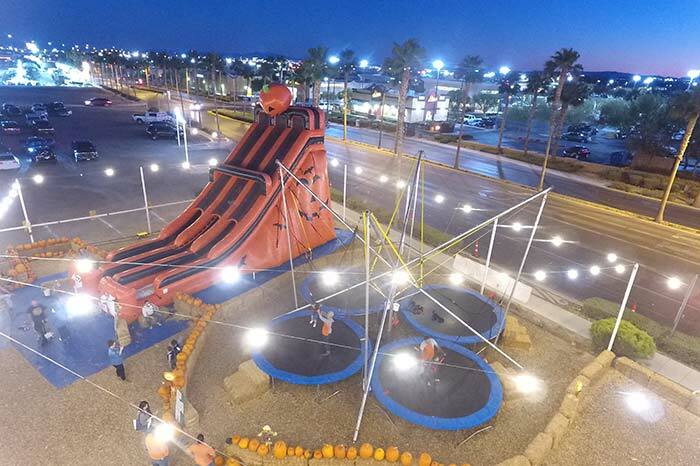 Each of our lots has a bungee jump, mechanical rides, games, petting zoo, inflatable jump house, giant inflatable slides, and huge inflatable obstacle courses. 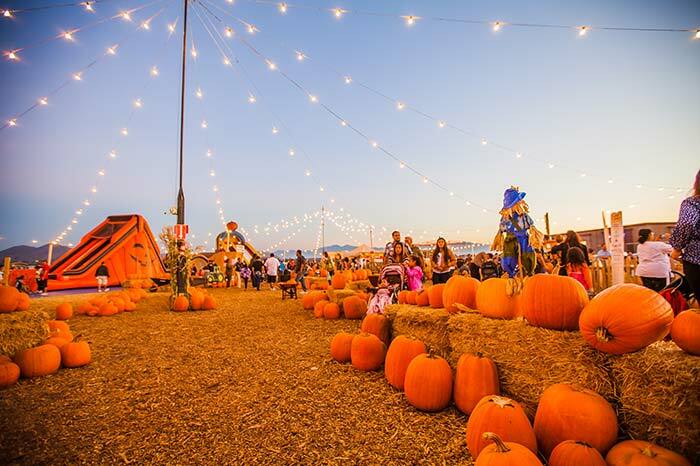 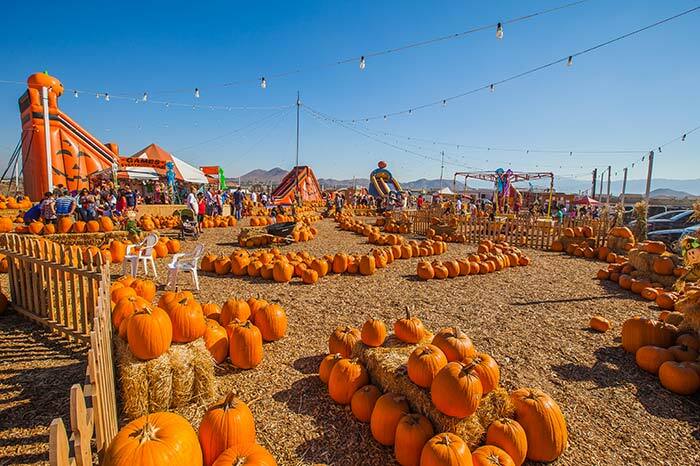 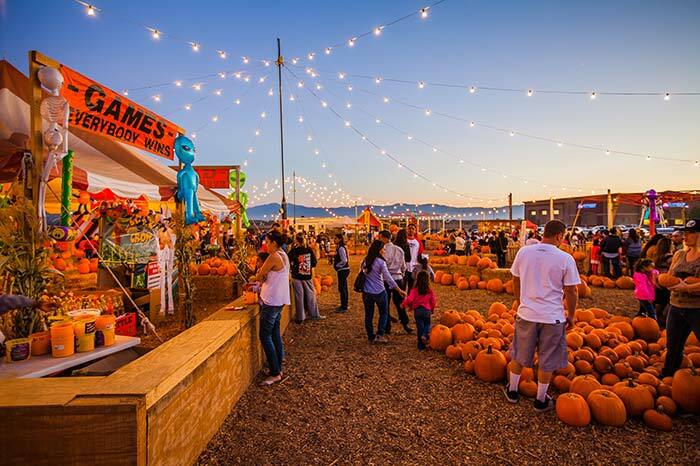 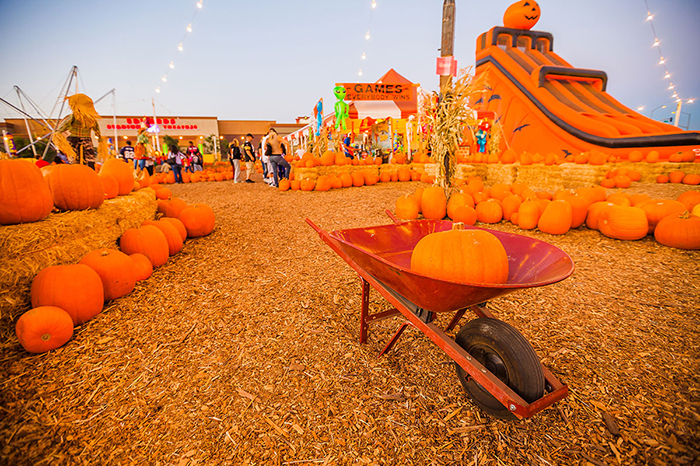 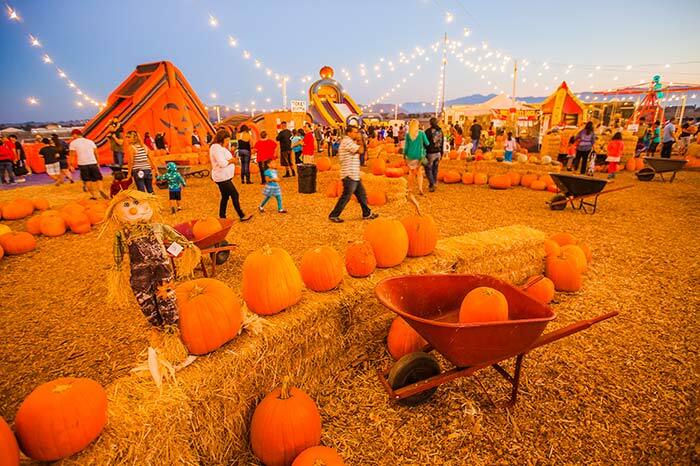 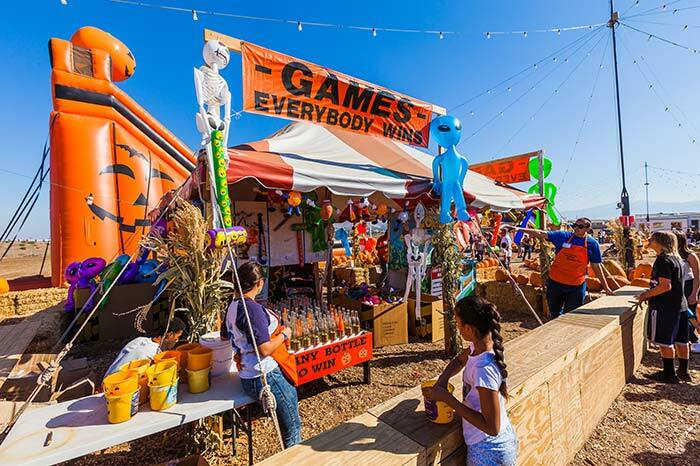 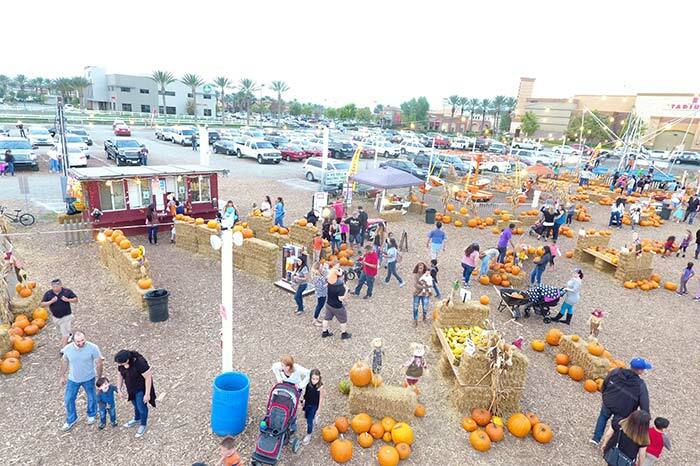 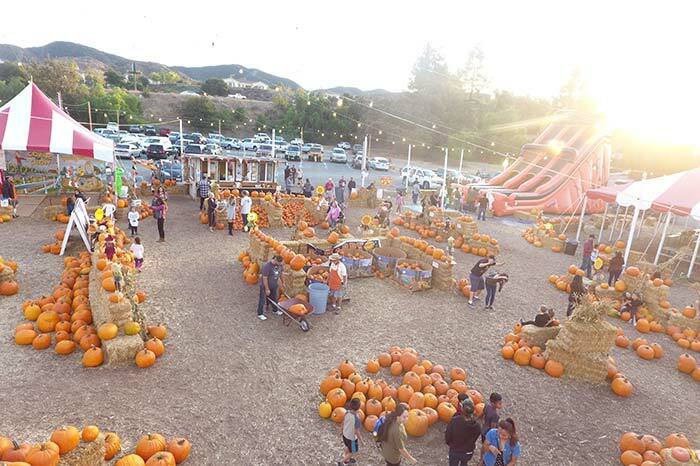 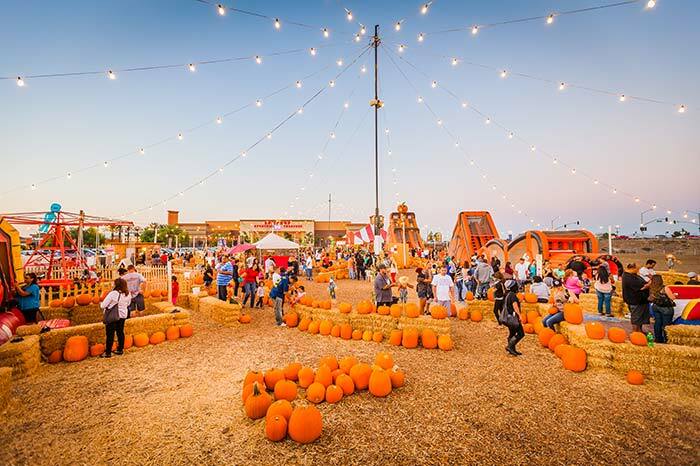 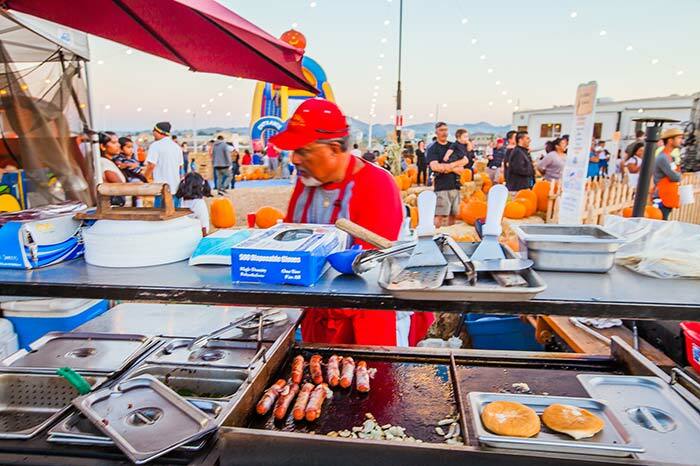 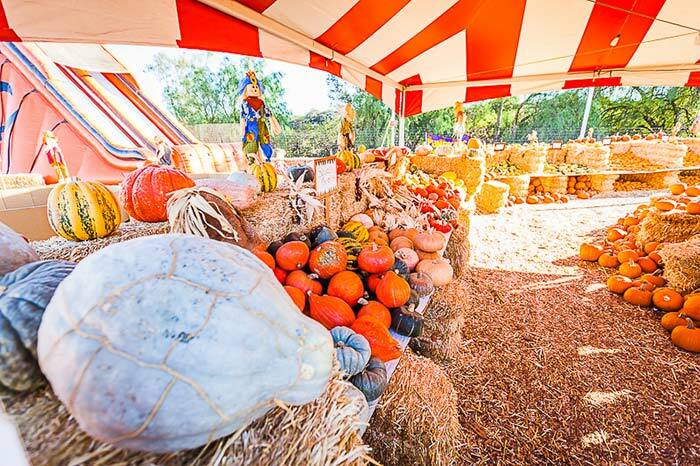 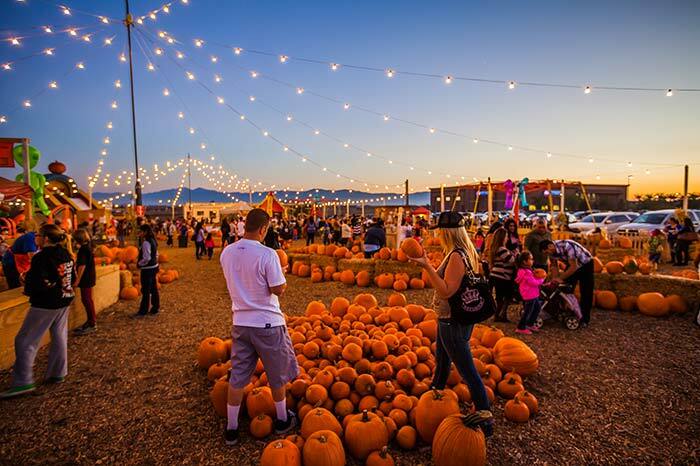 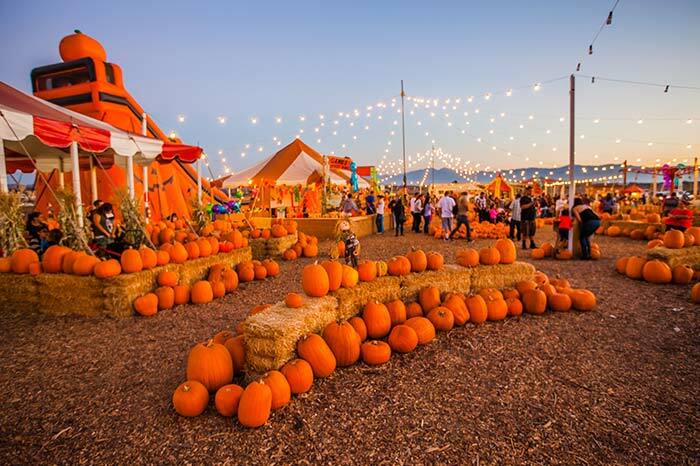 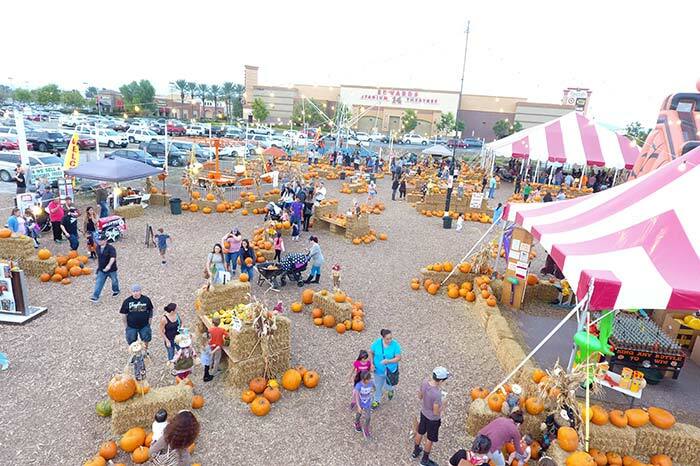 Don’t forget thousand of pumpkins of all sizes and shapes, sitting on hay bales, surrounded by corn stocks and scarecrows, and lots of happy, smiling faces.